Win a Meet and Greet With Eric Paslay at CMA Fest! 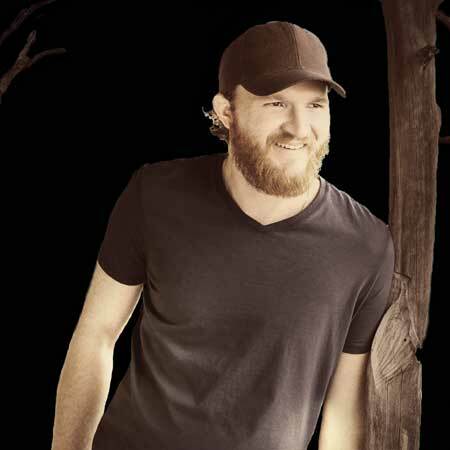 CMA Fest Meet and Greets is giving away a copy of Eric Paslay’s CD, Eric Paslay along with a signing pass for his appearance at the Country Music Hall of Fame on Thursday June 11th! You must be a subscriber of our Members' Only Content to win! Entering is simple, log on to the Member's Only Section and fill out the form at the bottom of the page. One winner will be selected at random from all entries on Monday, June 8th, 2015. The winner will be notified by email. Members click here to enter or Join Now for your chance to enter! Members also receive exclusive access to our downloadable autograph schedule, stage schedules, and more! Learn more about membership benefits here. The odds of winning this giveaway are dependent upon the number of entries received and can not be disclosed at this time. This giveaway is not sponsored or endorsed by Eric Paslay, The Country Music Hall of Fame, or the Country Music Association.